Starbucks’ closely managed supply chain may be the key to the premium coffee giant’s success. The secret is the supply chain. At least that’s what Starbucks thinks. The international coffee giant has widely studied and acclaimed supply chain management practices, which, according to some, make Starbucks’ coffee and customer experience superior to those of its competitors. So, what exactly is Starbucks doing differently than other international coffee retailers? Is its coffee truly better? Starbucks uses a vertically integrated supply chain, which means that the company is involved in every step of its supply chain process, all the way from the coffee bean to the cup of coffee sold to consumers. The use of a vertically integrated system means that Starbucks works directly with its nearly 300,000 worldwide coffee growers. The company believes that interacting directly with farmers ensures that all of its coffee beans will achieve the same quality and flavor standards. Starbucks also works directly with growers because the company is committed to only selling ethically sourced, Fair Trade coffee. The company even has its own Coffee and Farmer Equity (C.A.F.E) standards and Coffee Sourcing Guidelines (CSG), which require that all suppliers must meet certain ethical, sustainability, and quality standards. Starbucks uses a stringent vetting process to ensure its growers meet and adhere to these guidelines. Not only do the C.A.F.E. 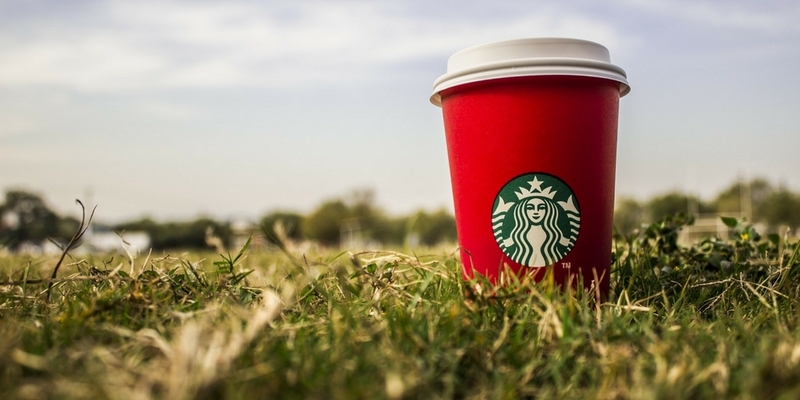 practices and CSG benefit Starbucks, they also provide advantages for suppliers. The guidelines protect workers’ rights and ensure that all growers have safe and humane working conditions. Suppliers also must adhere to minimum-wage requirements and commit to not using child or forced labor. Lastly, as a part of its C.A.F.E. guidelines, Starbucks commits to providing its suppliers with special training and education programs. Starbucks’ direct interaction with growers, along with their sourcing and social responsibility standards, make suppliers feel like they are integral parts of Starbucks’ corporation. The close relationship and frequent communication between Starbucks and its suppliers, therefore, make the company’s supply chain less susceptible to major disruptions, such as overplanting or worker shortages. After the growers pick and package the coffee beans, truckers drive the unroasted beans to ocean liners that ship the beans to six storage sites in the U.S. and Europe. The beans are roasted in these storage facilities and then packaged for shipment to Starbucks’ eight central, and forty-eight regional, distribution centers. By only using a handful of storage facilities, Starbucks can closely manage the sites’ operations and guarantee that all beans are roasted and packaged in the exact same way. The company’s close control over the roasting process also ensures that Starbucks’ coffee tastes the same in all of its retail locations. Starbucks’ active participation in the supply chain also ensures that the distribution centers receive the products they need so they can fulfill orders and make their roughly 70,000 weekly deliveries on time. The size and scale of Starbucks’ operations should make its supply chain inherently complex. In 2008, however, Peter Gibbons, the Executive Vice President of Global Supply Chain Operations, overhauled the company’s expensive, ever-growing supply chain into a streamlined, cost-effective process that relies on simple operational structures and metrics. 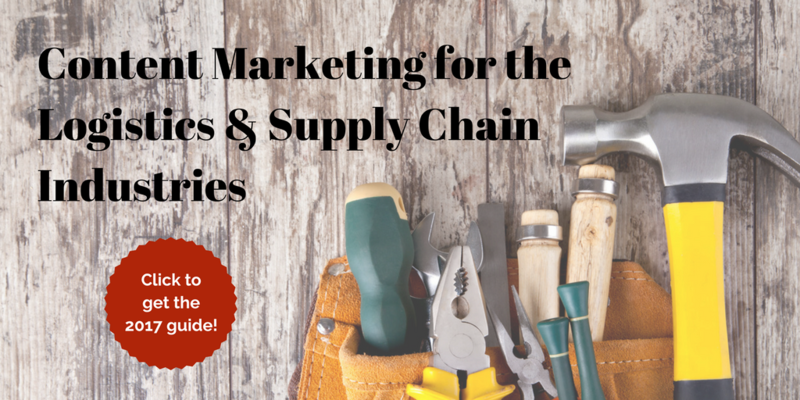 First, he grouped all supply chain jobs into four categories: plan, source, make, and deliver. Next, he developed a highly centralized logistics system that allows the company to better manage and coordinate its global network. Lastly, he implemented a binary, 0 or 1 “scorecard system” to assess all supply chain activities on four metrics: safety in operations; service measured by on-time delivery and order-fill rates; total supply chain costs; and enterprise savings. Along with the simple tools and processes that Gibbons created, Starbucks also relies heavily on digital technology to manage its supply chain.  The company uses an automated information system that allows it to monitor demand, inventory, capacity, and scheduling in real time. Therefore, Starbucks can quickly adjust its plans and operations as needed. Starbucks’ simple structure and management tools, as well as its use of digital technology, allow the company to achieve a high level of efficiency and agility, both of which are key to organizational success. Starbucks’ biggest competitor in the international coffee market is Dunkin’ Donuts. In contrast to Starbucks, which owns its entire supply chain, Dunkin’ Donuts outsources its production processes. Dunkin’ Donuts relies on a third-party intermediary, National DCP, to handle the company’s supply chain operations. Dunkin’ Donuts also franchises its manufacturing locations, as well as nearly all of its retail spaces. Conversely, Starbucks franchises less than 50% of its retail locations, and, as of March 2016, was no longer accepting applications for new U.S. franchises. Starbucks also uses few to no intermediaries to carry out its supply chain operations. Unlike Starbucks — which is committed to using 100% sustainably grown, Fair Trade-certified coffee beans — Dunkin’ Donuts promises to produce its coffee as “sustainably as possible.” The company works with Fair Trade USA and the Rainforest Alliance to implement sustainable sourcing practices, as well as training programs for farmers. However, Dunkin’ Donuts only offers two permanent menu items that are Fair Trade-certified: 30% Rainforest Alliance Certified™ Dark Roast Blend and 100% Fair Trade Certified™ espresso. While Starbucks’ critics may try to argue that the company’s supply chain model and social responsibility efforts are not true differentiators, the statistics tell a different story. Starbucks was founded roughly twenty years after Dunkin’ Donuts, but the company is already much larger than its rival. In 2016, Starbucks generated $16.8 billion dollars in revenue, while Dunkin’ Brands earned only $828.9 million. Starbucks also has a larger global presence, with nearly 26,000 retail stores in 75 countries, compared to Dunkin’s 11,500 locations in 60 countries. Starbucks also primarily markets to higher-income customers looking for a premium coffee experience, while Dunkin’ Donuts has traditionally retailed to more blue-collar consumers who want coffee on the go. Therefore, Starbucks’ clientele is willing to pay more for coffee that they perceive to be made from higher-quality, socially responsible sources. Starbucks’ customers will also pay more for coffee in order to enjoy the amenities offered in the company’s coffeehouses. Because Starbucks’ patrons generally have higher disposable incomes than those of Dunkin’ Donuts’ customers, they are less likely to adjust their consumption patterns during economic downturns. Thus, Starbucks is less susceptible than Dunkin’ Donuts to major fluctuations in revenues that could result from negative macroeconomic swings. While Dunkin’ Donuts loyalists, particularly those in New England, may never accept the merits of Starbucks coffee, majority opinion argues that Starbucks offers higher-quality beverages and better customer experiences. Statistics show that Starbucks is outperforming its rival, which is evidence of the success of a simple and efficient global supply chain. In fact, Starbucks, which is already larger than Dunkin’ Donuts both domestically and abroad, plans to open more new retail spaces than its competitor over the next five years. Therefore, one question remains for coffee drinkers and market analysts: Does America actually run on Dunkin’? Or is Starbucks’ coffee really the fuel running our caffeine-crazed country (and world)? Meghan Sargent is a University of New Hampshire MBA student who currently works for Liberty Mutual. Prior to joining Liberty Mutual in 2015, Meghan attended Wellesley College, where she received an undergraduate degree in Economics. In her free time, Meghan enjoys cooking, traveling, and spending time with family.